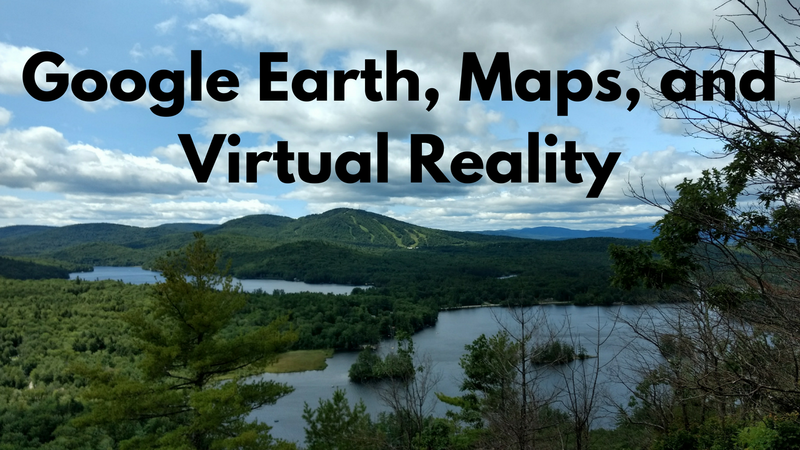 Tomorrow, July 24th, at 4pm Eastern Time I am hosting a Practical Ed Tech webinar all about Google Earth, Google Maps, and Google's VR Tour Creator. About this post: The sale of my professional development online courses and my on-site professional development services provides the funding to keep Free Technology for Teachers running. The resources that I feature in my online courses and webinars are free. However, there is a significant cost associated with creating, hosting, and managing the courses and webinars which is why I am not able to provide them for free.